Beautiful places in Canada and its wonderful geographical diversity bring more tourists to this country. 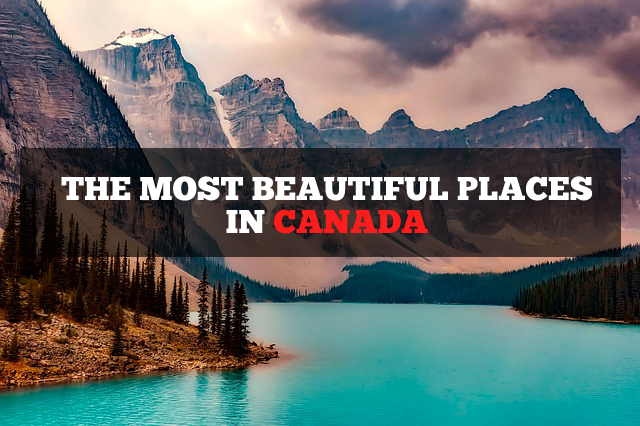 If you are looking for an ideal romantic destination with attractive scenery, mountains, lighthouses, lakes, and valleys, these amazing places in Canada won’t disappoint. 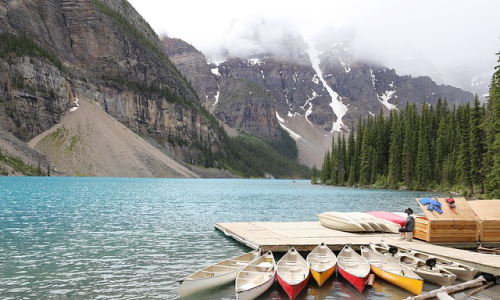 Canada is the home to 60% of all the lakes on the planet. Moraine Lake is a lake fed in the heart of Banff National Park and located in the Valley of the Ten Peaks. Moraine Lake delivers the unique romantic getaway for those seeking a luxurious escape for a hiking experience, honeymoon, relaxing vacation or an anniversary. When the lake is full, it reflects a blue shade. Also, it is surrounded by mountains, rock piles, and waterfalls. Niagara Falls, world’s most famous falls which situated on the border of Canadian Province Ontario and New York, the state of US. 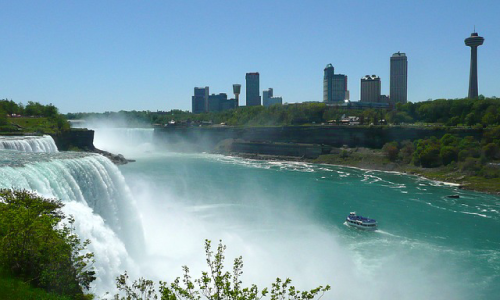 Its name is a combined name of three falls such as the Horseshoe Falls, the American Falls and the Bridal Veil Falls. It is a tourist-oriented place and visitors can enjoy the falls through safer sides. Quebec City is situated in the Saint Lawrence River valley and which is the capital of Quebec, the largest province in Canada. 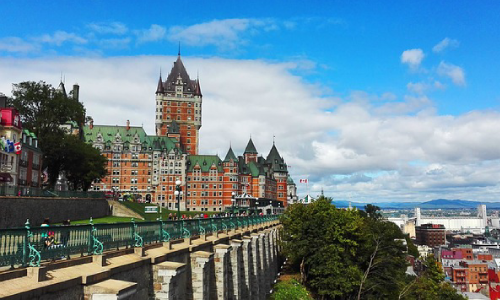 Quebec City is one of the oldest walled city in North America. It has small picturesque towns, cobblestone streets, ski resorts, sidewalk cafés, moose, and grand cathedrals. 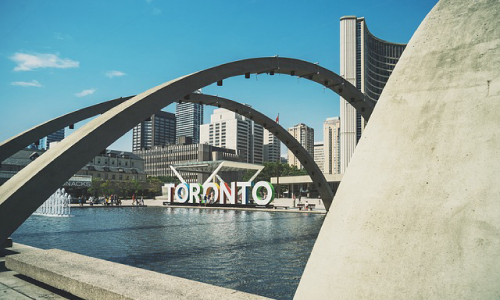 Best known largest city in Canada and it is the capital of Ontario. The main attraction of Toronto is its beautiful view. This island is framed by Lake Ontario. The world’s tallest tower from 1975 to 2007 is situated in Toronto. The view from CN Tower is incredible for tourists. 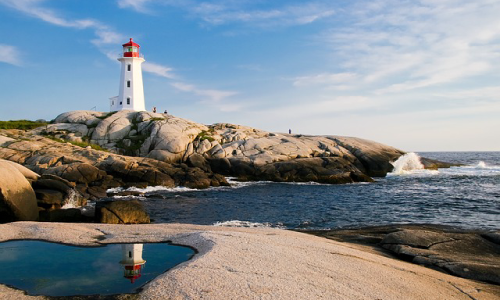 In Nova Scotia, the visitors can experience with nautical heritage, seafood, and moderate climate. Halifax is the capital of Nova Scotia and it has a remarkable role in the rescuing of Titanic survivors. 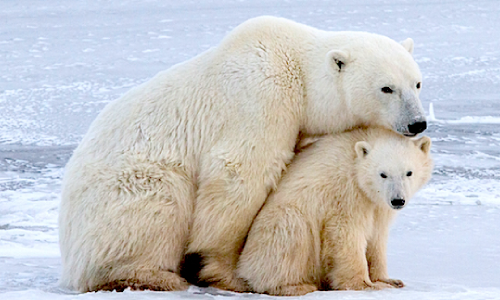 Churchill, the one of the best place in the world to see Polar bears. It is a fantastic place to see white bears as well as in summer visitors can see beluga whales in Churchill river. Also, the town is surrounded by the tundra and boreal forests which have more than 200 species of birds. 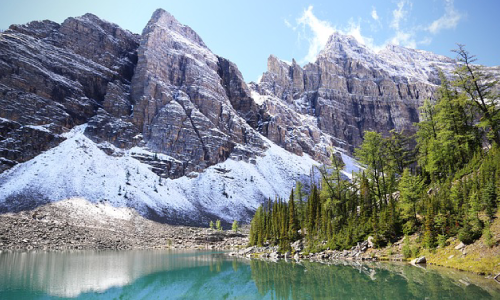 The Canadian Rockies span between tundra and boreal forests and it is a world’s best impressive mountain range. It gives a jaw-dropping scenery for tourists. This place is ideal for explorers because it holds a number highest peak’s in Canada.